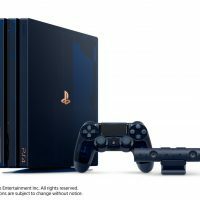 Sony has reached a massive milestone: selling over 500 million systems worldwide since the very first PlayStation. 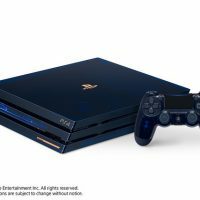 To celebrate, a Limited Edition PS4 Pro will be launching in the coming weeks, limited to just 50k units worldwide. 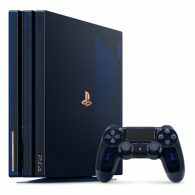 Sony has sold over 525.3 million PlayStation consoles across the globe, and this “500 Million Limited Edition” PS4 Pro is how Sony is celebrating. 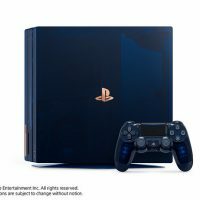 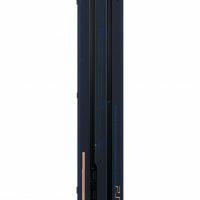 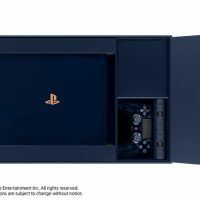 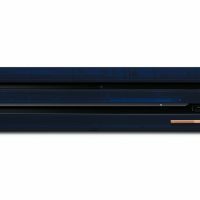 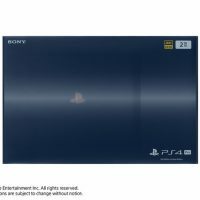 The Limited Edition PS4 Pro will come in a unique transparent blue case, showing the internal components of the PS4. 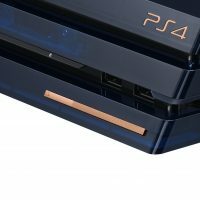 It will also feature unique copper plate with the limited edition number etched on. 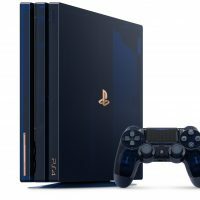 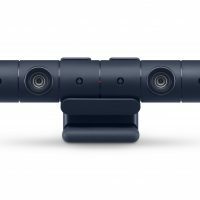 The console will be available from 24th August 2018 in Europe for €499. 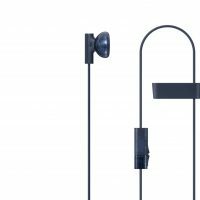 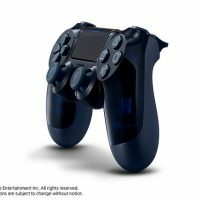 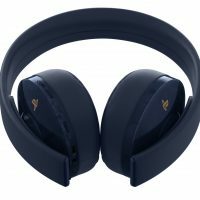 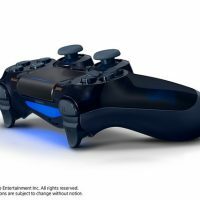 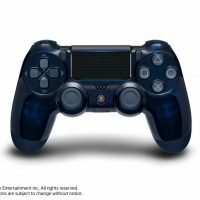 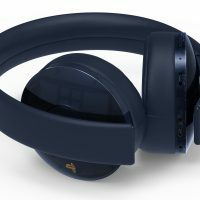 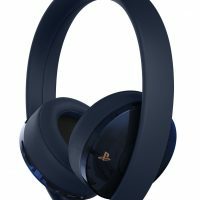 The DualShock 4 controller will also be available separately for €64, and a PS4 Gold Wireless Headset is releasing on 11th October 2018 for €89.